Sitting five miles east of the Shinnecock Canal on Route 24, the Big Duck is a beloved East End landmark, signaling to weekenders that their journey from the city is nearing its end. 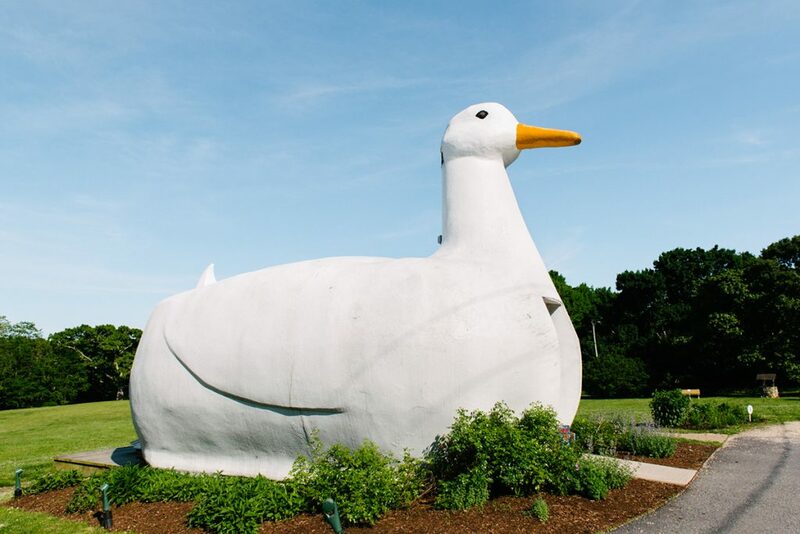 The 20-foot-tall duck was built in 1931 as a roadside advertisement for the thriving duck farms of Long Island. The ducks are now mostly gone, but a year-round community thrives in Flanders. 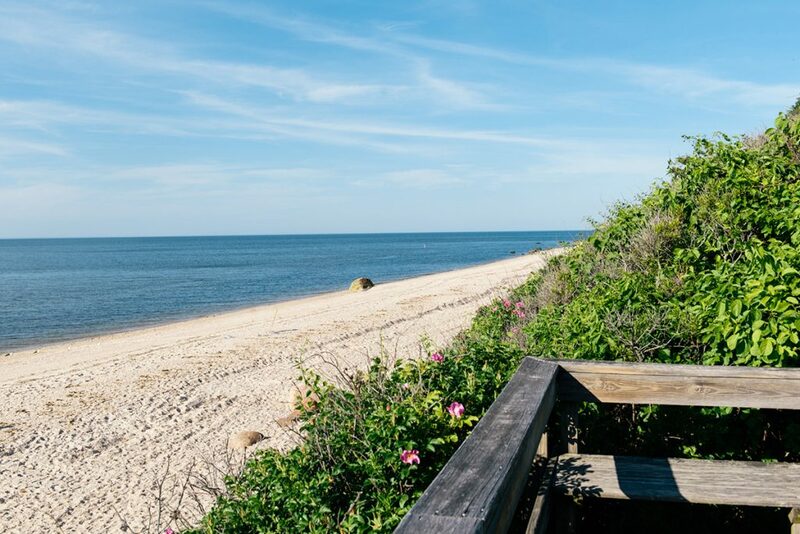 Located on the south side of the Peconic River, Flanders is part of the Town of Southampton. It’s more often associated with Riverhead, however, because the two towns share a school district. 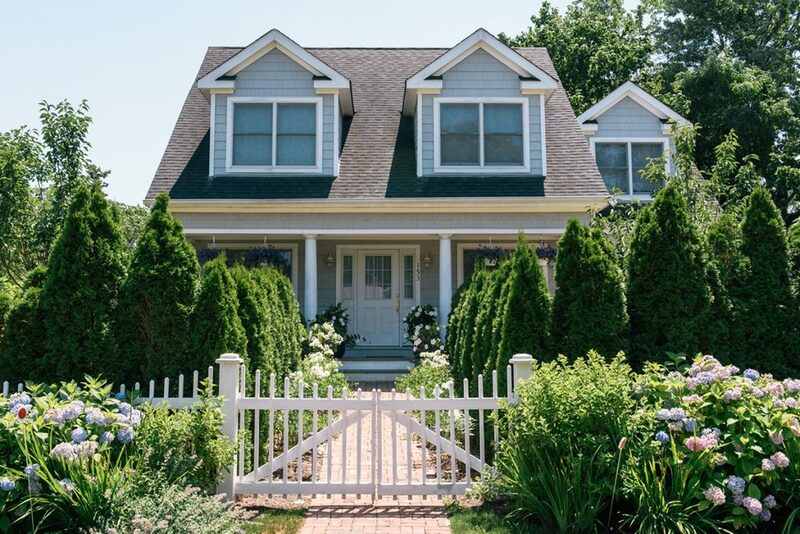 Just a stone’s throw from Riverhead’s popular outlet malls, Flanders offers a wealth of options for bargain hunters. The town is also close to Hampton Bays, for those who prefer to support local shops. Mostly residential, Flanders has small neighborhoods, many on the bay, and was once home to summer hotels and boarding houses. Flanders is home to a year-round community of residents who tend to occupy beach bungalows and small ranches on postage stamp-sized lots. Despite the sizable local community, larger homes on bigger, gated parcels are popping up as Flanders is redeveloped. Properties start around $250,000, with newer, waterfront homes going for closer to $1 million. This 20-foot duck was built in 1931 as an advertising ploy to help a local farmer sell ducks and duck eggs. In 1997, it was declared a National Landmark. Stop by for a peek inside the gift shop and take the obligatory selfie out front. This three-mile trail offers some lovely views of the bay. From the path, you can also glimpse the historic Black Duck Lodge at Hubbard County Park in Flanders, once a hunting getaway owned by financier E.F. Hutton. 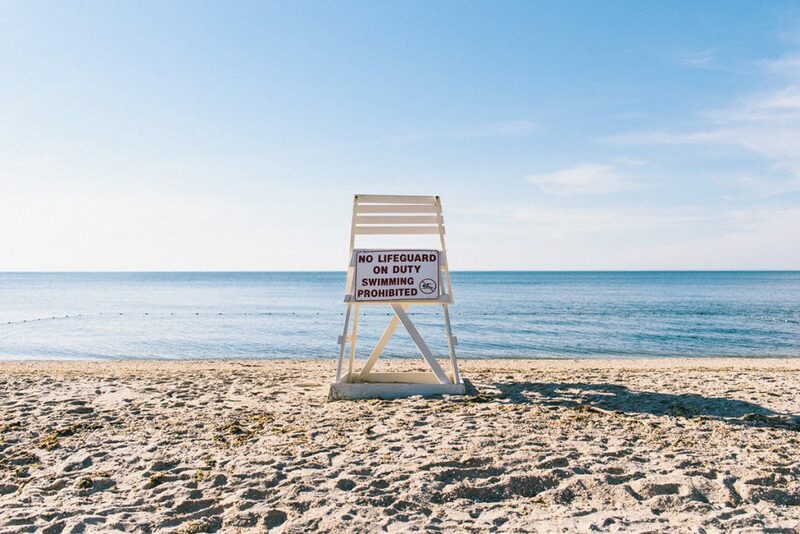 This unassuming public beach is outfitted with a gazebo, a playground, and a permit-required boat launch. It’s the perfect spot for an afternoon dip.